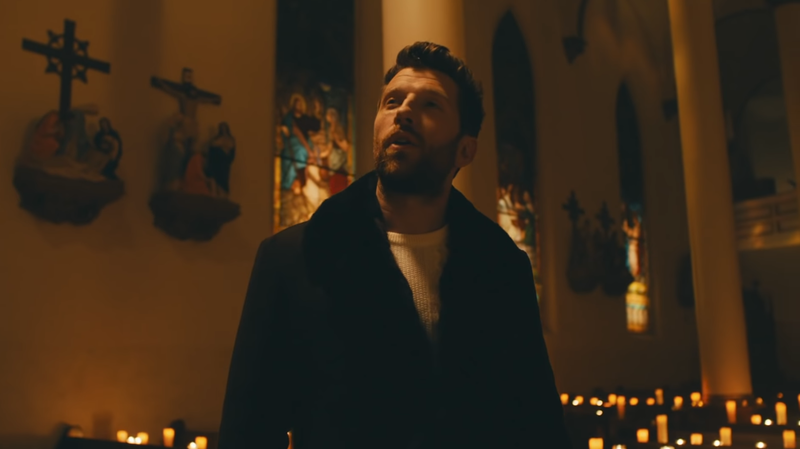 Brett Eldredge hopes to help those in need find peace this holiday season with his moving video for “The First Noel.” The Illinois native’s voice takes center stage in his cappella version of the song and its accompanying video shot in a historic Nashville church. 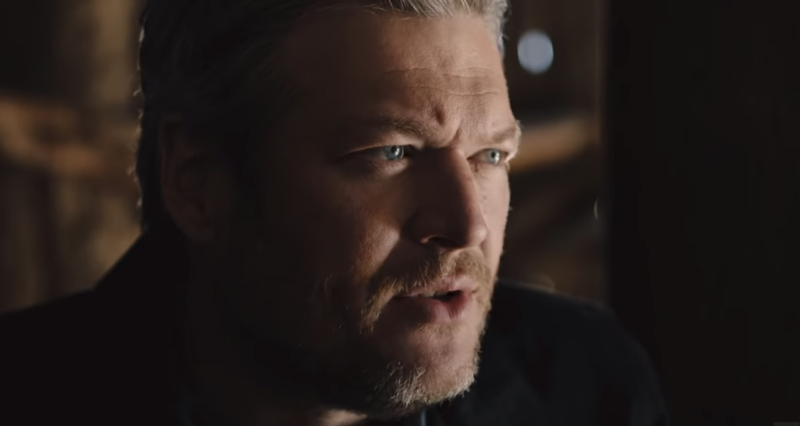 Simplicity is something the country crooner wanted to carry over into the stripped down video shoot, which allowed him to soak in the moment and create something truly breathtaking. 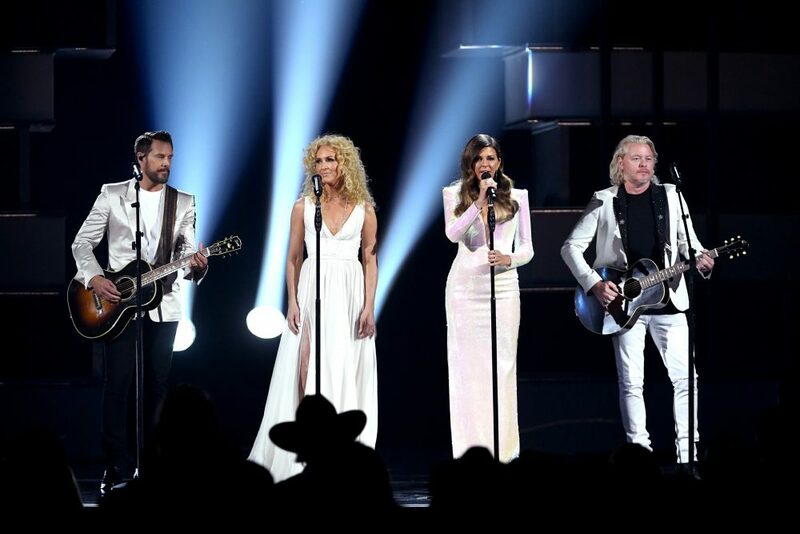 “We set up a microphone in this beautiful, historic church, and, as some of my closest team and friends sat in the pews, I sang the song a capella, with words echoing up and down the halls. It was truly a magical experience and one the rawest performances I’ve ever been a part of,” he shared. 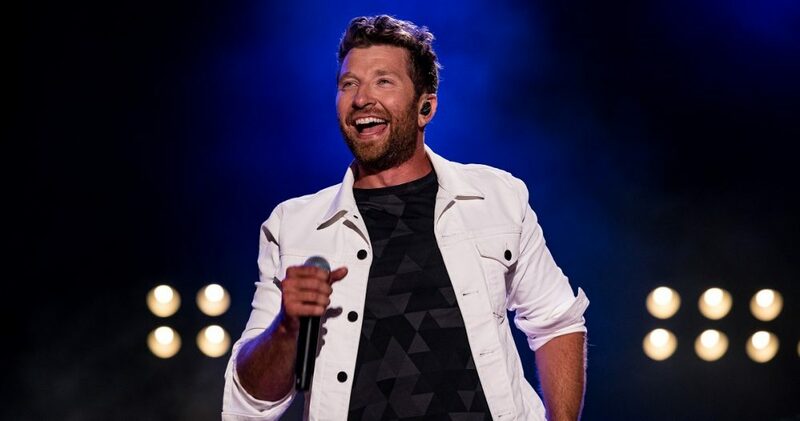 The song is featured on Eldredge’s rerelease of Glow, which includes four new tracks.